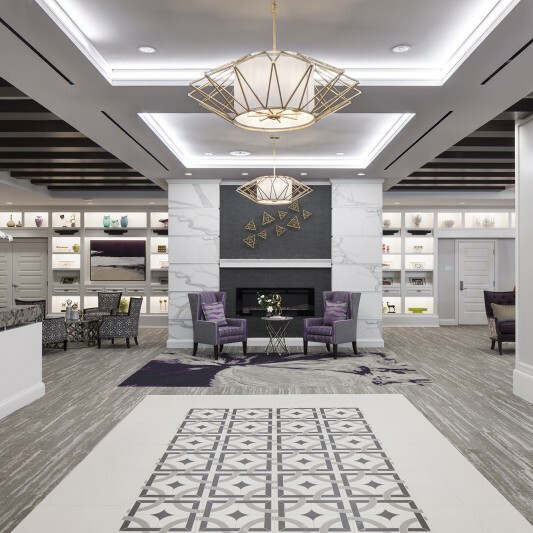 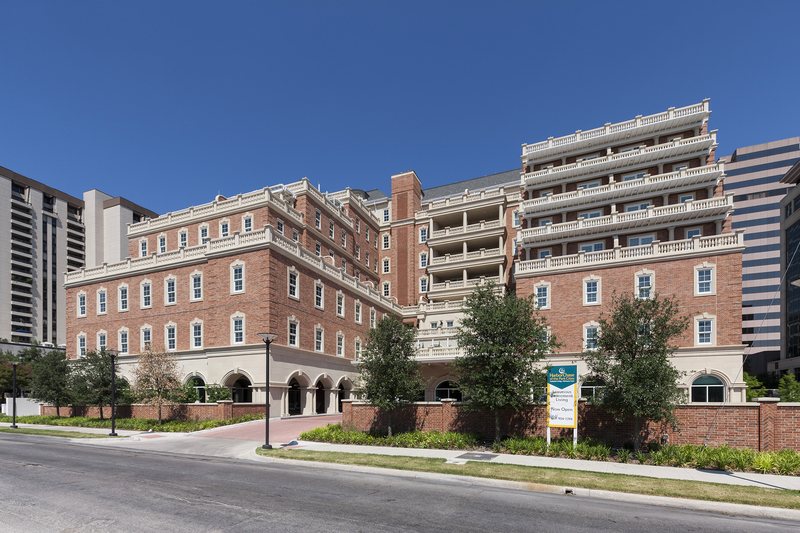 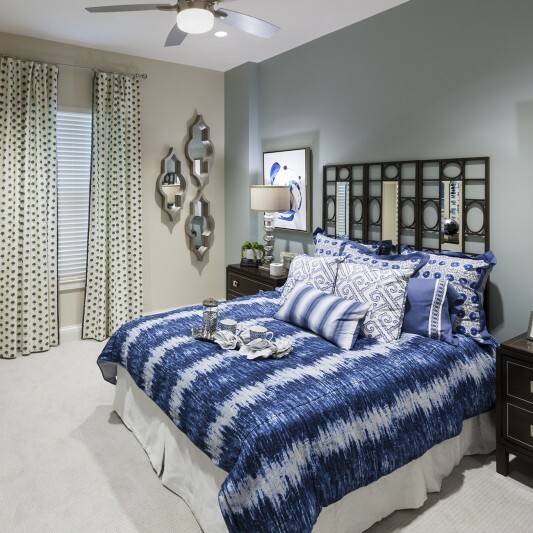 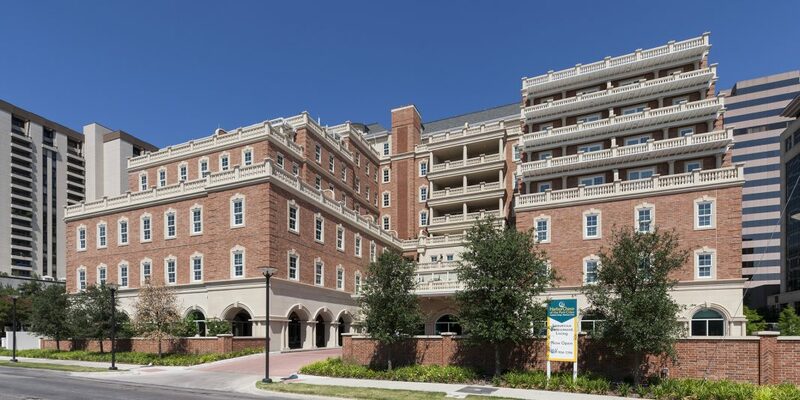 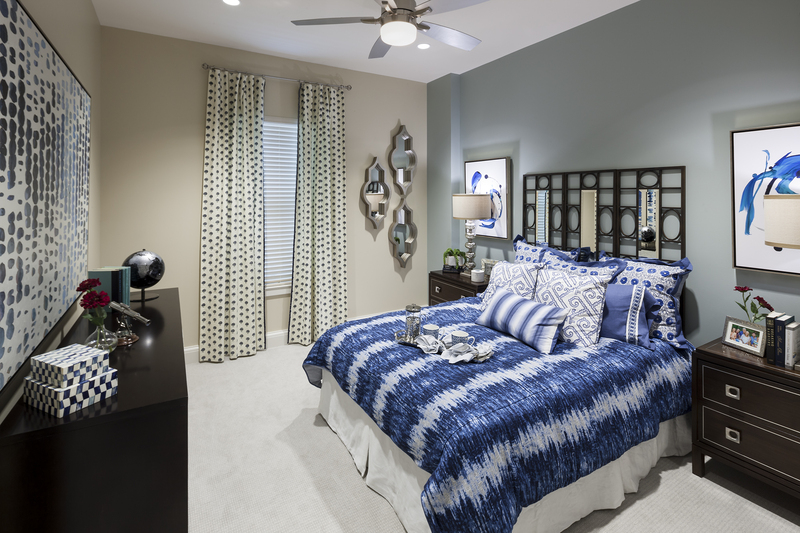 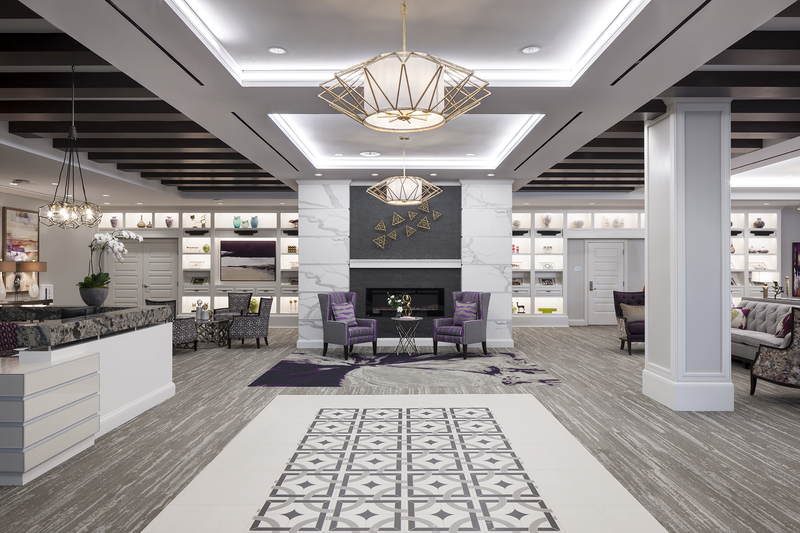 HarborChase of the Park Cities is a high-end, eight-story assisted living complex in Dallas that was developed by Silverstone Healthcare Company. 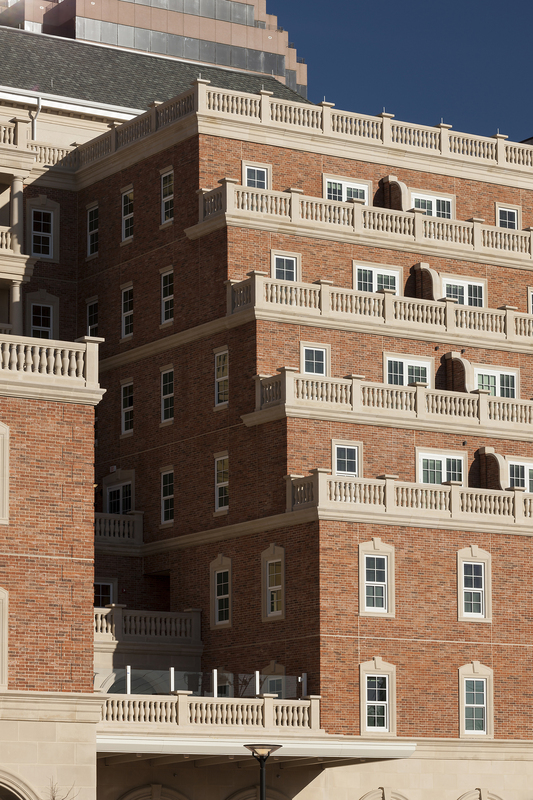 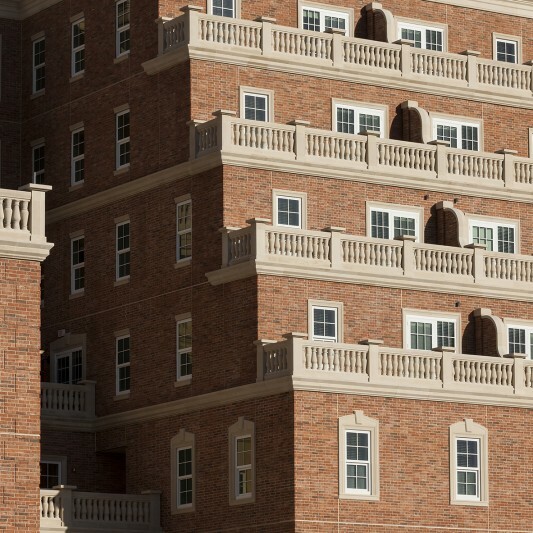 Beck provided preconstruction and construction services on the neoclassical style building, which features 134 residential units and balconies on every floor. 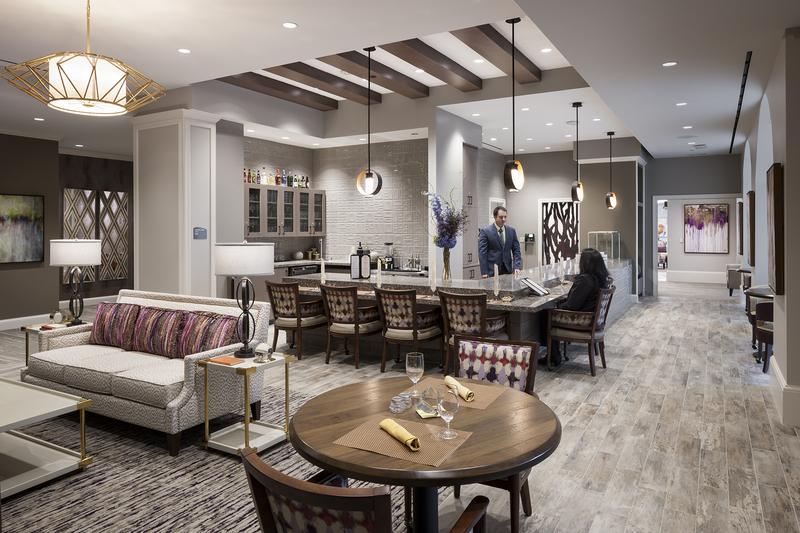 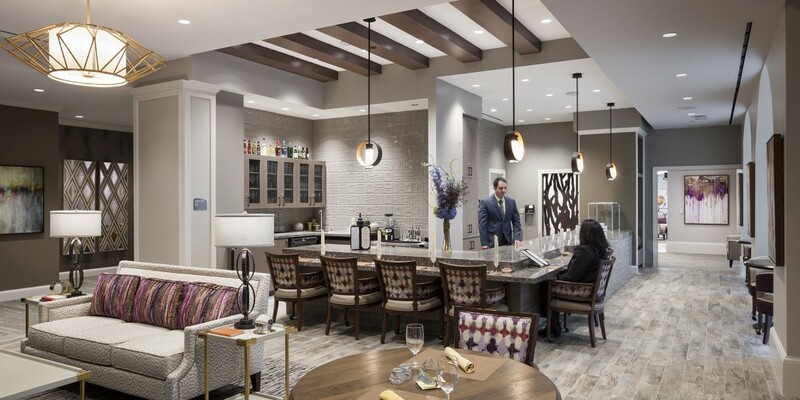 HarborChase boasts an exhibition kitchen and bistro/coffee bar, luxurious indoor and outdoor dining rooms, an activity center, conference rooms and wellness spa, and has two stories of underground parking. 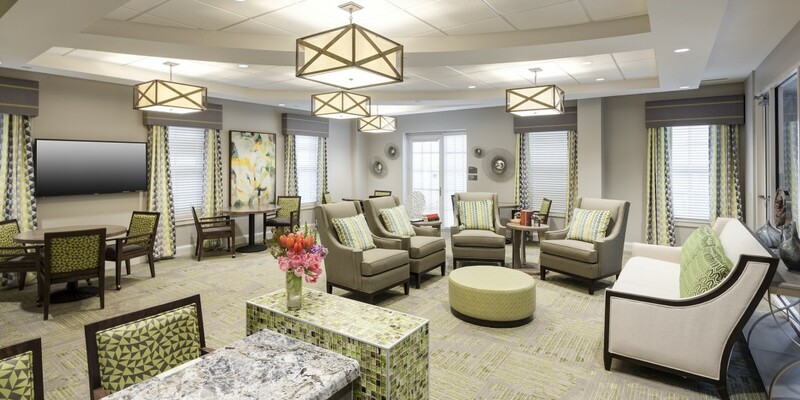 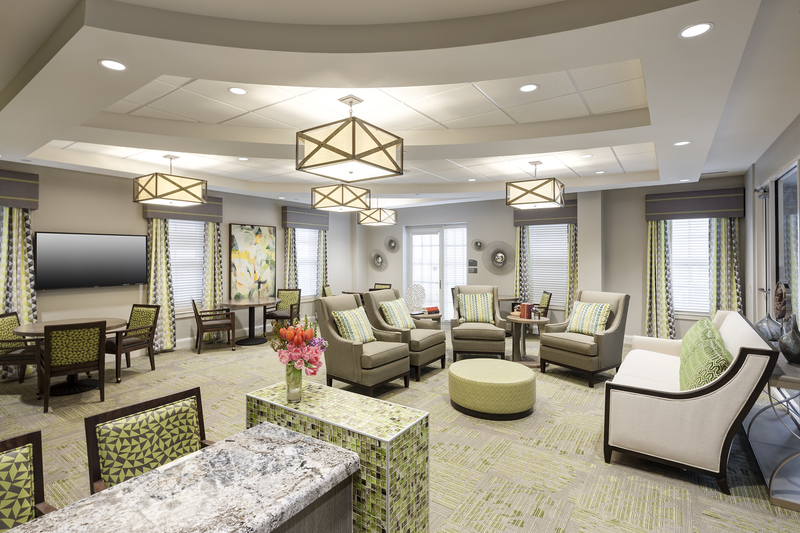 43 of the residential units are dedicated to memory care.